If you’re making business bookings – from small informal meetings to large conferences, we understand the work that goes into planning, so we reward you no matter the size. 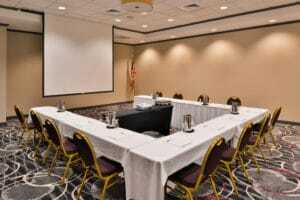 Book your meeting or event with us at the KCI Expo Center in Kansas City and we’ll give you the professional service and the excellent facilities you need to make the event a success. Our dedicated team at KCI Expo will take the pressure off by enabling you to choose flexible facilities, customizing the space to your needs, and they’ll be on hand for you from inquiry to event. In addition to our event or meeting catering, we also offer breakfast and dinner service at our on-site restaurant Burger Theory. Interested in booking a meeting or event? Call us today at 816-839-6125. 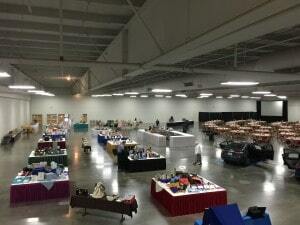 Book business or social events, from a private dinner, award ceremony, family get-together or a wedding party all at the KCI Expo Center. 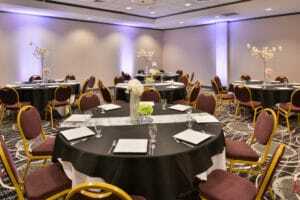 At KCI Expo Center, we have facilities to suit large celebrations or private dining and a choice of catering to suit your needs, whether it’s a buffet or a sit-down meal. For a convenient event all under one roof, book accommodations with us and earn up to 50% extra IHG® Rewards Club points with over 4,700 participating hotels worldwide and a choice of brands to suit your needs. 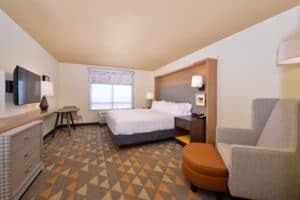 Choose your preferred destination and make an easy booking either online where you can reserve up to 9 rooms, via the service center, IHG Group Centre, or directly with the hotel. 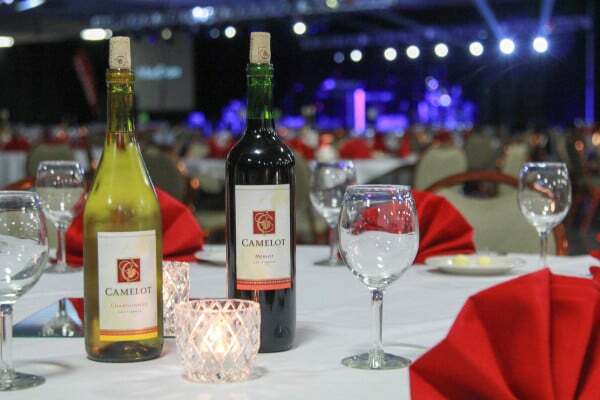 We’ll make sure your event is the success you deserve and reward you for your hard work.